BMG has announced that with immediate effect it is launching its own standalone operation in Australia. Oz will be the eleventh market in which BMG operates directly after Germany, the US, UK, France, Canada, Italy, Scandinavia, Spain, Benelux and China. The new BMG launched in October 2008, aiming to bring record company and music publishing disciplines together under one roof, boasting a philosophy of transparency, fairness and service. Australia is the world’s seventh biggest market for music publishing collections and the sixth biggest recorded music market. 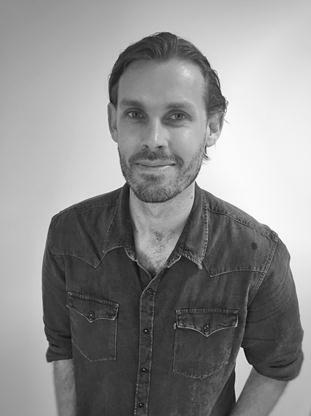 Heading the new operation as Managing Director of BMG Australia will be experienced Australian music executive Heath Johns (pictured inset). Johns previously worked at Universal Music Publishing Australia where he signed and developed Australian talent such as Wolfmother, Jet, The Veronicas, M-Phazes, Guy Sebastian, Peking Duk, and Passenger. BMG CEO Hartwig Masuch said, “Australia has long been one of the greatest music producing nations in the world. Australian songwriters and artists are an important element of the BMG catalogue. “It is therefore a logical step for us to launch our own operation in Sydney, giving Australian songwriters and artists a genuine alternative to the established companies. “We are proud to be the only music company in history to set out its stall from day one to offer transparency and service to the people who make the music. A commitment to fairness is in our DNA. BMG already represents publishing rights to exciting contemporary Australian talent such as Tame Impala, Missy Higgins, Matt Corby and Meg Mac, as well as publishing rights in Europe to Australia’s biggest musical export, AC/DC.